Carlos Acostaneyra is a very talented Watercolorist and Oil and Acrylic painter on ArtBistro. 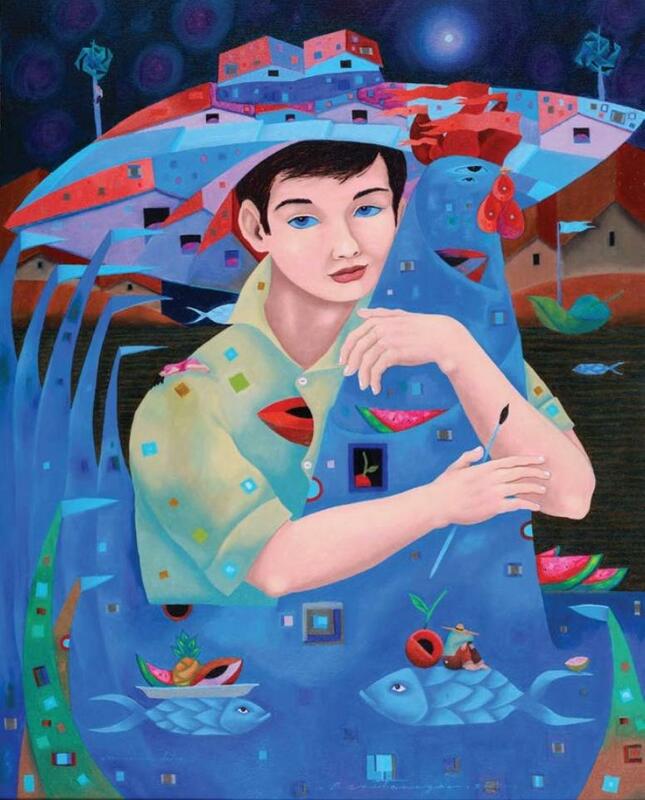 His artworks walk the line between abstraction and figuration, fantasy and reality. His work shows a high level of skill and mastery of craft that is quite impressive. Make sure to check out the rest of his work in his portfolio, and decide what of his paintings are best. Born 1962,January 27,La Habana, Cuba. 1989-93- Graduated of Academy of Art San Alejandro. 1992- Colective Expositions: Galeria de Arte 23 y 12, Galeria de Arte Amelia Pelaez. La Habana, Cuba. 1994- Galeria de Arte HerCar.La Habana,Cuba. 1997-Sobrenaturalmente Sobrio. Solo Show Galeria de Arte HerCar. La Habana Cuba. 1998- La Havana Gallery.Burlingame,California. 2001- Galeria Arte 2000, Miami Fl. 2002- Maxoly Art Cuban Gallery. Miami Fl. 2003- GDS Art Gallery. Miami Fl. 2004- Fraga Fine Art Gallery.Miami,Fl. 2005- Unzueta Gallery. Miami Fl. 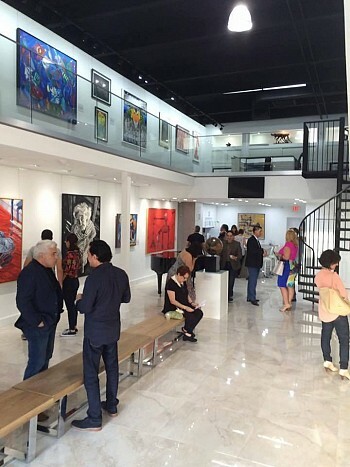 2006- ZuGaleria Fine Art.Miami Fl 2007- Maria Calas Art Galery.Miami Fl. 2008-Gloria Allisson Art Galery. Miami Fl.